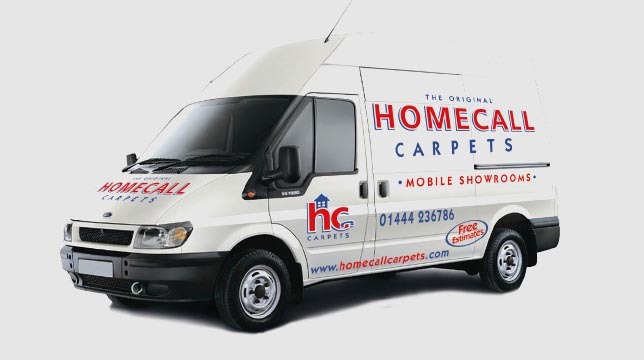 Homecall Carpets offer a massive range of carpets and we love helping people find their perfect flooring. 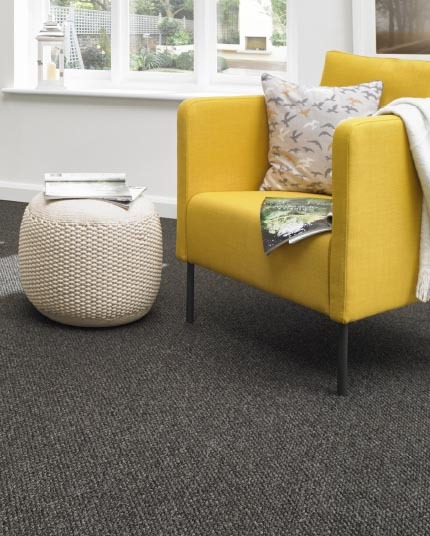 Choosing your new carpet can be a bit of a minefield so here are a few examples of our most popular ranges to give you some ideas. 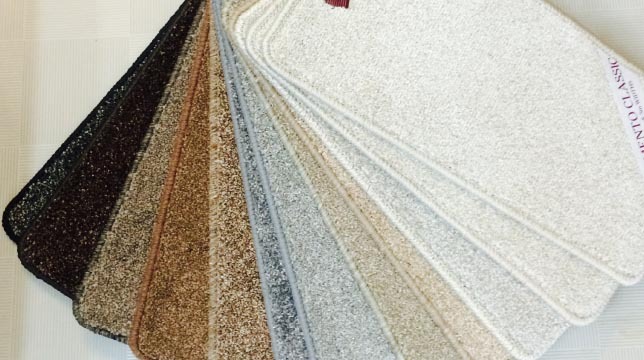 Our extensive range can also be viewed at our large showroom warehouse where we will offer our expert advice. 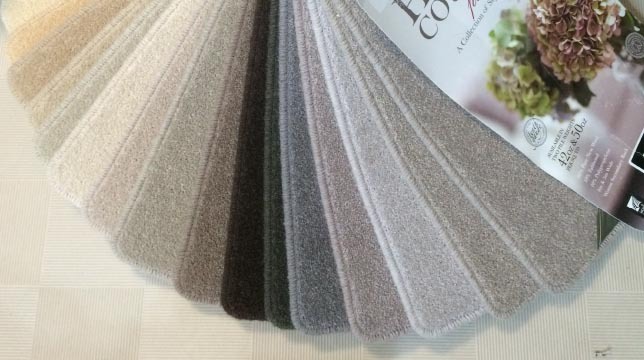 And we do one more thing that most carpet companies don’t – we will help move your furniture to lay the carpet as we know how difficult it can be to do this all yourself. 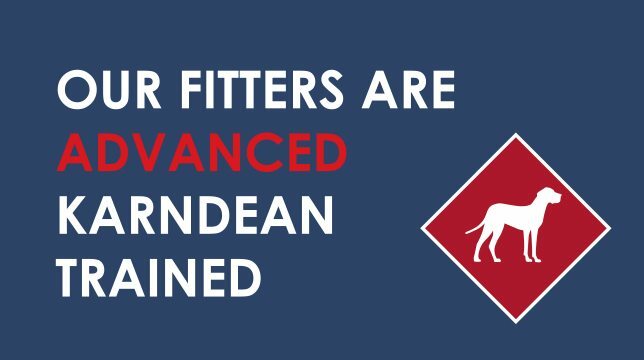 We are also licensed to lift and dispose of old carpets, so that you can have the confidence to know that your old carpet will be disposed of properly. 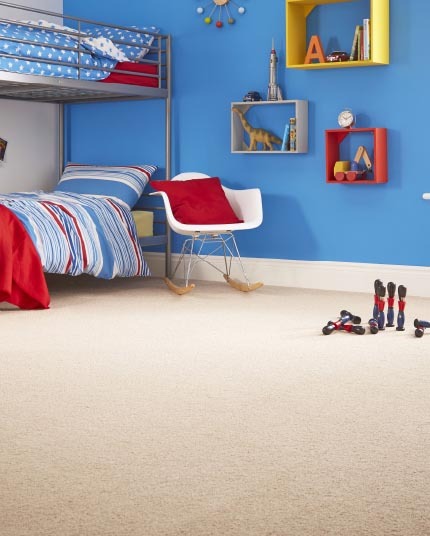 Practical and hard wearing stain resistant carpets, ideal for busy families but stilll with that luxury feel and look. 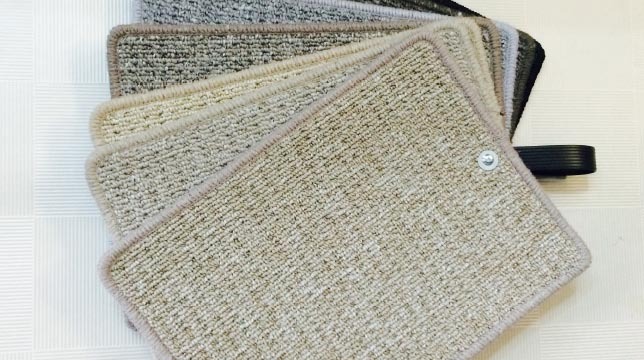 Another practical and hard wearing choice available in both wool and polypropelene. Great for getting that classic country look. 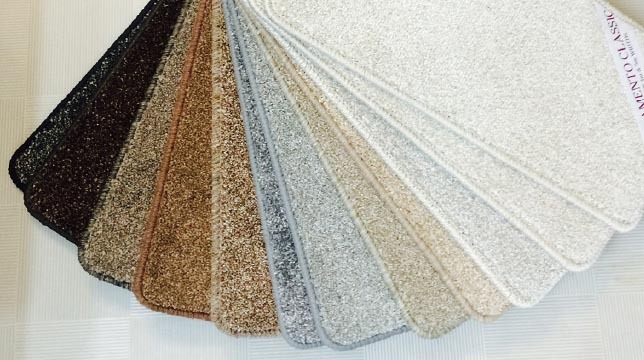 Kitten soft carpet for the ultimate in comfort and style. Most of them come with a 20 year wear guarantee. Both contemporary and classic, choose from a wide vairety of different designs and colours. Looks great on stairs! 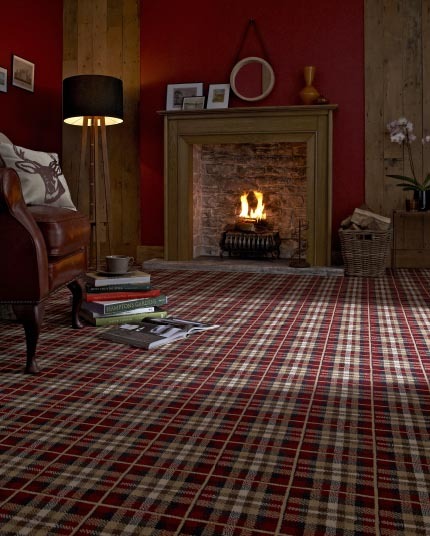 Classic and hardwearing, British made in a vast variety of colours and weights. Suitable for all rooms. Classic and hard-wearing, all types, styles an d manufactures. 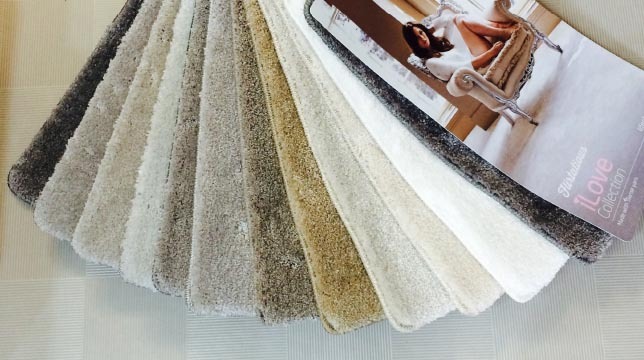 Whatever type of carpet you choose you are assured the same high quality service by our reliable and expert fitting team. 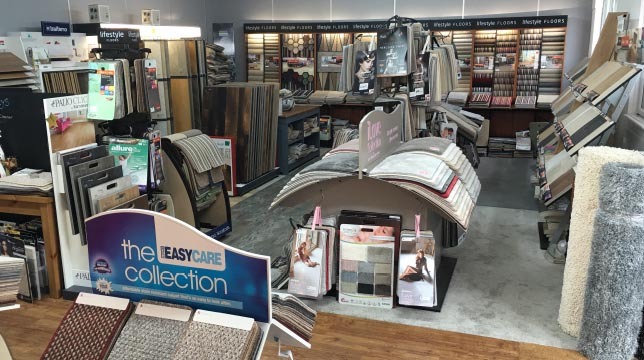 Along with competitive prices from a family company that cares for it’s customers. 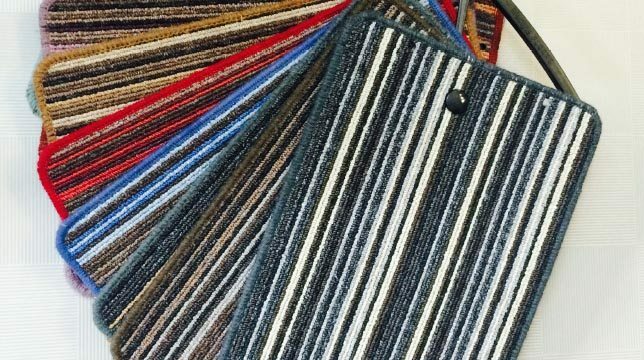 Looking for some carpet inspiration? 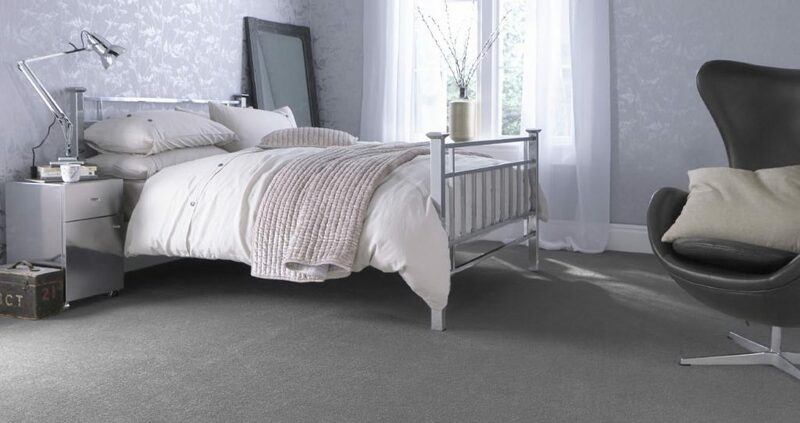 If your carpets are looking a bit shabby and need a refresh, Homecall Carpets offer a spot cleaning and deoderising service using a wet clean system. 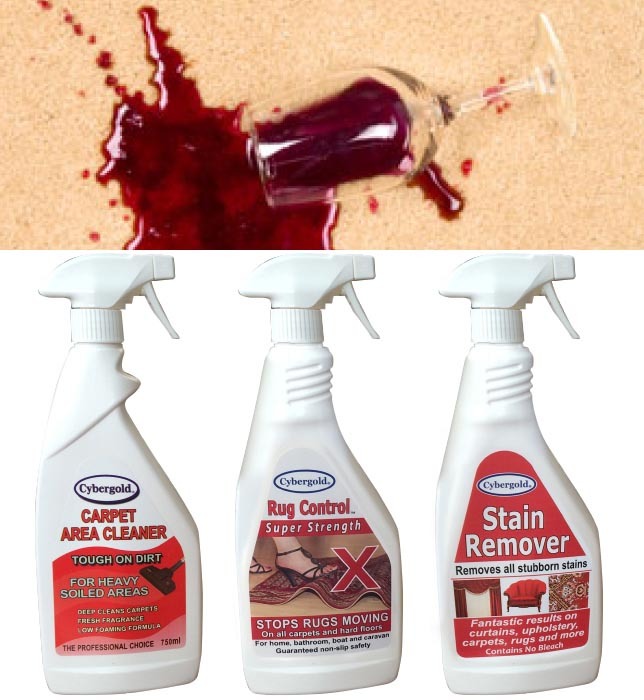 We use a range of carpet and rug cleaning products which have been tried and tested by ourselves. Available to buy in our showroom.